Rabbits in Waistcoats is a semi-derogatory word most often used to describe a genre of personification stories with civilized animals such as rabbits. Usually they are relatively normal looking, except they talk and wear clothing. 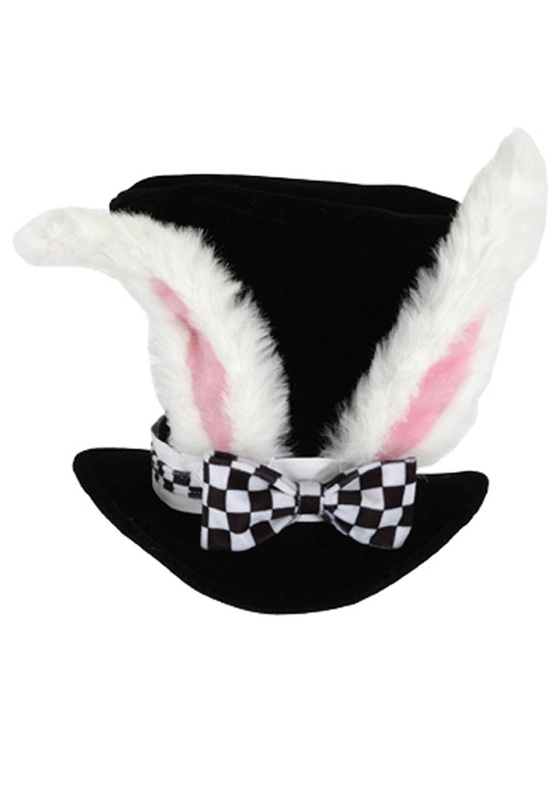 Don't offend the rabbit, just wear the Child's White Rabbit Hat. The 'fit adjuster' only makes a skinny tight band - this really needs to start off smaller to begin with. It fits my too-big-for-most-sweaters adult head.